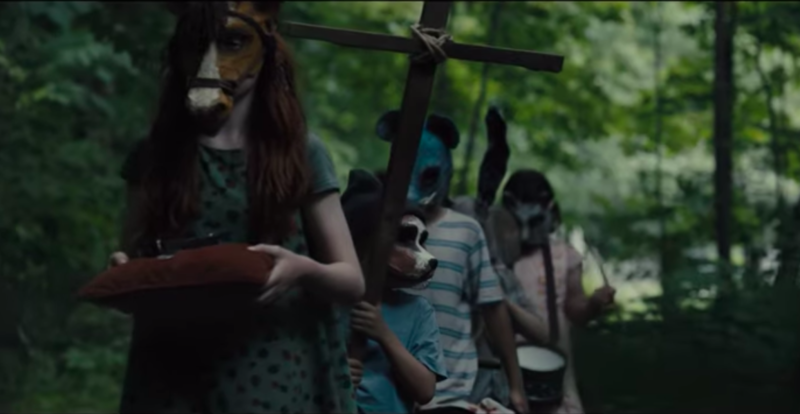 Look, how you react to this trailer will have to do with your general stomach for witnessing the death of children and scary kids in animal masks. 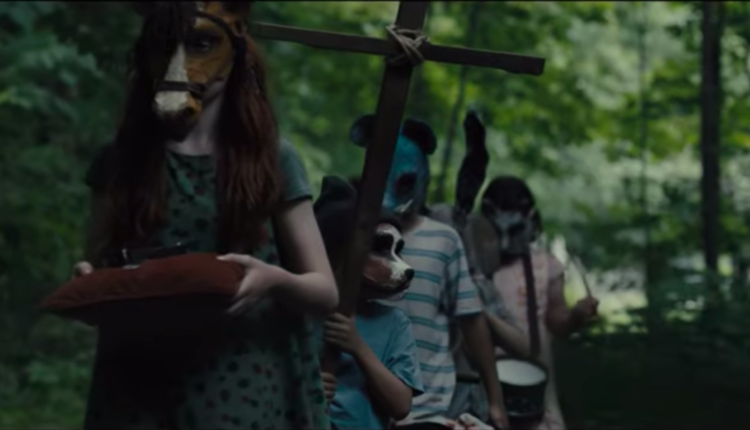 I mean, Hereditary screwed me up so bad I had nightmares, so I’m not sure exactly how I’m going to feel after I watch Pet Sematary — and this latest trailer just sort of hits home that feeling of… geez, they’re not going to have to carry me out of the theater as I blubber in fear, are they? Maybe! Watch the trailer above, and keep an eye out for the big change to the original Stephen King story that has horror fans mumbling to each other, “Why, they changed the original story, they did! Blimey and cocklebush! Zowie!” Anyway, watch the thing above. Did you see the change? Well, in the original book (and first film adaptation), it was Gage, the Creed family’s toddler son who died, while here it is his older sister Ellie. In any case, look, you’re still going to have freaky dead kids running around and a cat who is scarier than 90% of cats (but not scarier than Hanna Barbera’s Top Cat, destroyer of worlds), so you’ll get your horror jollies, you huge freaks. I mean, did you see that creepy kid in the mask stabbing that guy in the ankle? What if I get so scared I throw my popcorn all over the theater? I mean, look. Not everyone might like the change, but you’d have to be a massive nerd to watch a movie of this scary level of magnitude and go “um, the book did this different!” So be chill, alright buddies?